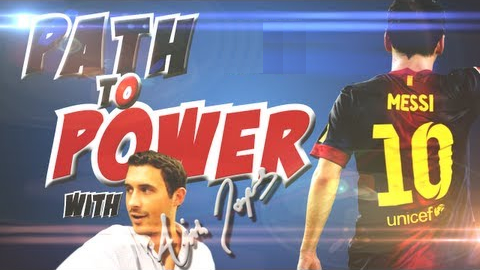 Check out Sunday’s episodes 10 to 12 of my Path to Power series. In episode 10 I get Another Free, in episode 11 the 3rd Times the Charm and in episode 12 we have a Mini Booster! Please leave a like if you enjoyed these.